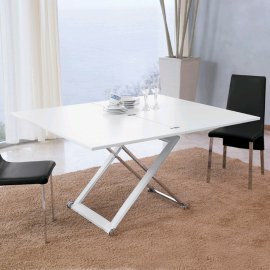 Antonello Italia furniture are a great balance between modern design and practical function. 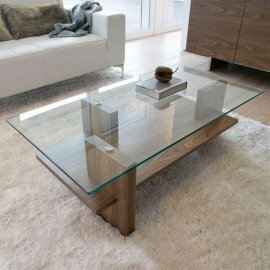 Most of the Antonello coffee tables feature clean lines of glass and the warmth of wood. 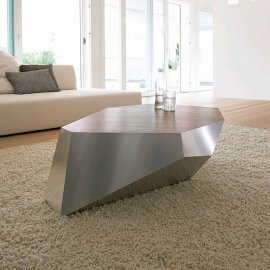 Others pride themselves for their unique and funky design such as those with stunning geometric look. 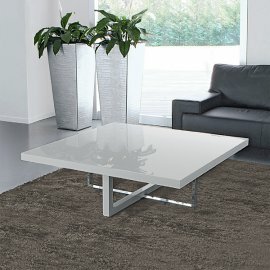 The sleek designs are complemented with high-grade materials—all in the great minds of Italian designers who have the intellectual creativity and passion for art. Antonello Italia has been in the business for 40 years, which means that the brand’s designs have evolved for the better.